Aluminum Nickel Cobalt (AlNiCo) is an iron alloy included aluminum (Al 8-12%), nickel (Ni 15-26%), cobalt (Co 5-24%) and small amounts of other metals elements that can enhance magnetic force (Cu 6%; Ti 1%; the rest Fe). AlNiCo magnet is the first permanent magnet and its successful development promotes the wide application of the magnet. 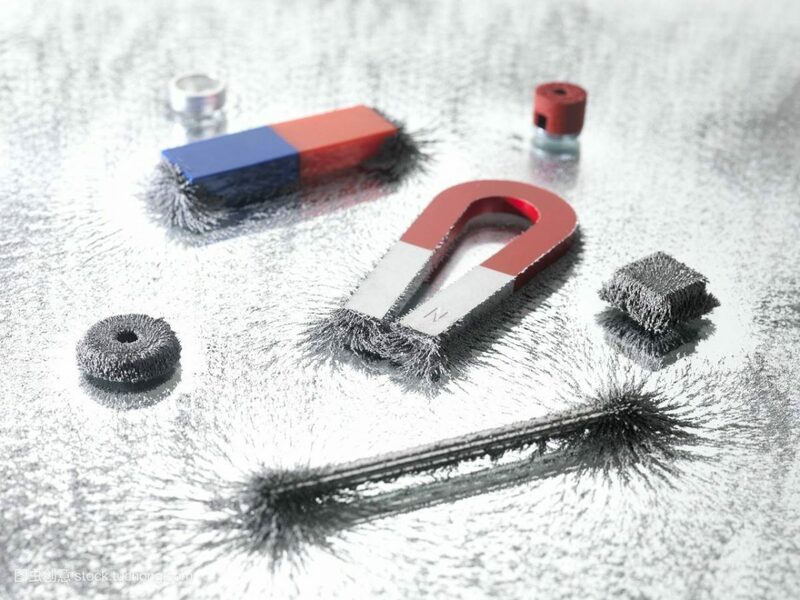 Although it is gradually replaced with the appearance of rare earth permanent magnets: SmCo magnet and neodymium magnet, AlNiCo magnet with its unique properties play an important role in many fields. Compared with SmCo magnets, AlNiCo has a higher working temperature, lower coercivity, lower BH(max) and cheap cost. AlNiCo alloy material is very hard and brittle which can’t be made by cold work. Don’t worry; cast or sintered technology can solve this problem perfectly. Permanent alnico magnets have high Curie temperature and extremely low reversible temperature coefficient -0.02%/℃allowing for excellent stability over a wide temperature range. Alnico is also highly corrosion resistant. No coating required in all our last orders with the customer. Only some alnico magnets as teaching tool need paint red or blue color to identity south or North Pole. These fields include electric motors, guitar pickups, microphones, sensors, Halbach array, and engineering applications, traveling wave tubes, cow magnet, meters, bearings, aerospace applications, education, holding, heat treatment jigs and recovery and so on.